Hey Mark The web site says you install them just after the map so you have it in right if it is at the filter. Thanks again I cant wait to add it. 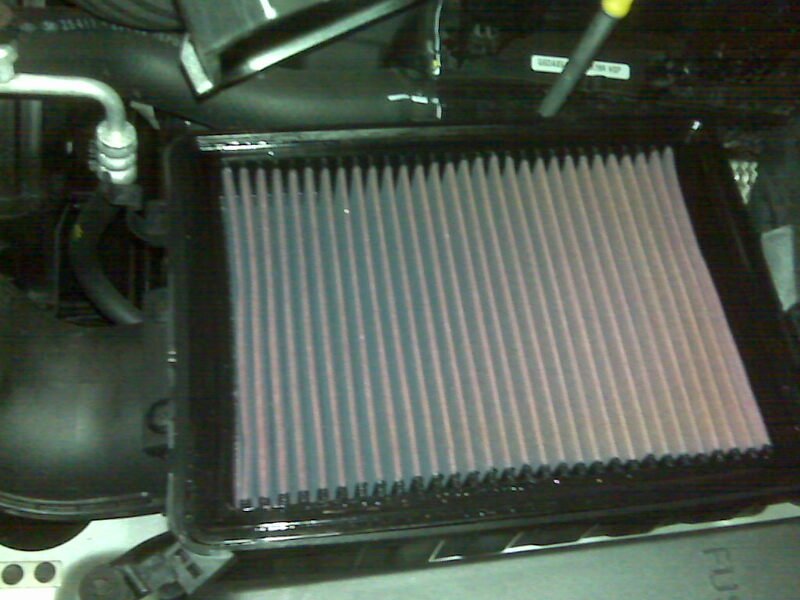 The K&N filter will do absolutaly nothing to help your car/truck at all over the stock filter. If anything, the oil from the filter will most likely contaminate something in the engine area - not good at all. Stick with the recommended stock filter, it was designed to work with the vehicle. Is that your final answer? You have built some machine buddy to prove your theory? Have you read the instructions on a k&n filter? Lightly oil filter, not spray it till it is running all over the place then allow to dry. 1,000,000 sold and counting? So it is a big sham? I cant believe k&n is still in business, Wow thanks buddy you have saved all of us from a good fleecing. So what are your credentials again? I have used K&N filters since I was 18, now 44. These are the vehicles that I have had personally and used the filters on, 1968 Dodge Charger 440, 1968 Dodge Charger 383, 1973 Dodge Challenger 340, 1976 Plymouth Grand Fury, Hyundai Pony (don't ask), 1986 VW Golf diesel, 1999, Dodge Grand Caraven, 2003 Dodge Grand caravan, 1998 VW New Beetle turbo diesel, 2003 Dodge ram 3500 5.9 litre turbo diesel and coming soon 2010 Borrego V6. Of all these vehicles I have had zero poroblems with the K&N filer, I have never experienced the ''dusting'' problem that some report. Most probably caused by not having the filter properly sealed in the airbox. While it may not give you a seat of the pants feel increase in power or a real noticeable difference in fuel economy, it will last the life of your vehicle and will cost you less money in the long run by not having to buy a new filter every 6 months. 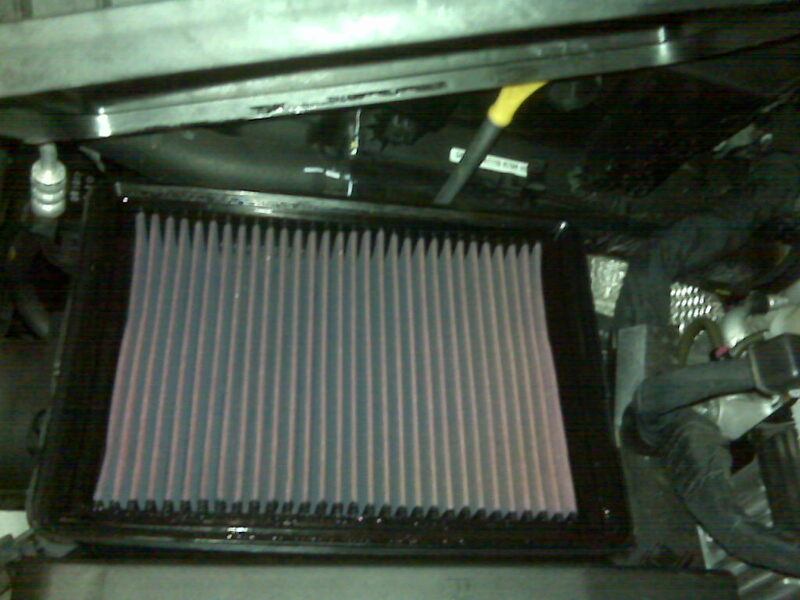 Even a dirty K&N flows more air than a clean new filter. While I do not profess to be an expert on filters, the last 26 years of use leads me to believe that it is worth my hard earned cash to put one in all my vehicles. Thank you by the way.... Let me know when you get it if your filter sort of snugs into place... I was happy to hear the sound as I installed it into the air box it was like it was made to snug down into the box as I pressed down the edges of the filter. Then I put the top of the airbox (intake tube) onto the airbox and seemed to fit the same as when I had the paper filter. I am just saying that the filter seemed to act like it was built for the Borrego even though it just doesn't have the name placed on it. K&N says that if a dealer says that equipment fails due to their filter that they will warranty the repair and reimburse and talk to the dealership personally. Mark volkswagon canada tried the same thing back in 02 with k&n and voiding the warranty, K&N legal department had a field day with them. Under the forgive my spelling magness moss act It is illegle for any manufacture to void warranty for using a aftermarket part of any kind If it has met or beats manufacture specs. Unless they want to provide said part free of charge!!! If used properly and not over oiled, there have not been problems with map sensors caused by using a k&n filter. As a mech I have replaced hundreds of map sensors with paper filters. So does paper filters cause the map to go? My dad had a 01 vw jetta 1.9 tdi with a k&n filter fromm 5000km to 345000 on it when he sold it and I replaced the map at 300000km so I dont think the K&N caused the map to go. As for the tight box fit If I do find it not a really good seal I will put some 2 sided foam tape around the cover lip, it will seal up perfect then. Last edited by lilmule; 02-16-2010 at 07:11 PM. Glad I read this post. 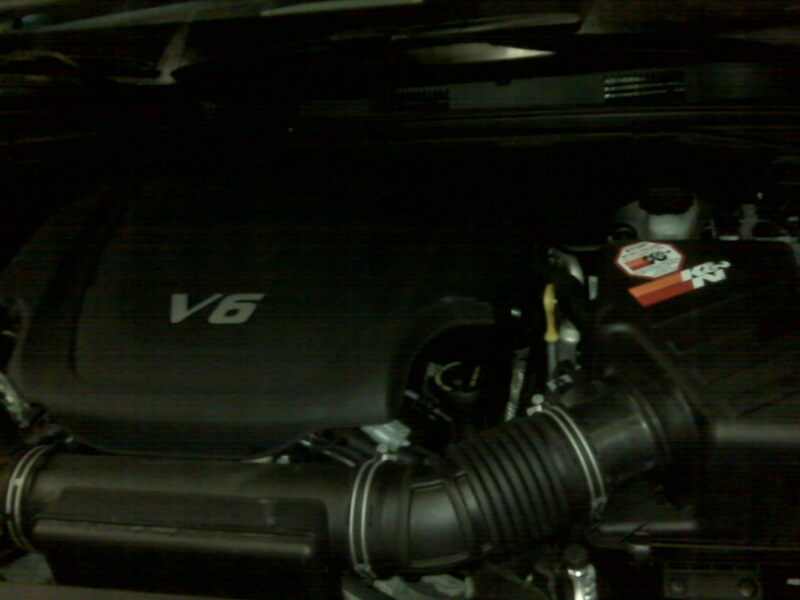 I was under the impression you were changing out the intake and using a K&N intake pipe with the filter attached. Apparently, you have brilliantly found JUST the filter to interchange with the KIA filter. Installed the K&N filter this afternoon, it is a tight fit but seems to seal ok. Will check the plastic intake trunking after a few thousand kms and see if there is any sign of dusting. Thank you for the post.. Happy to hear and confirm what I have been posting.